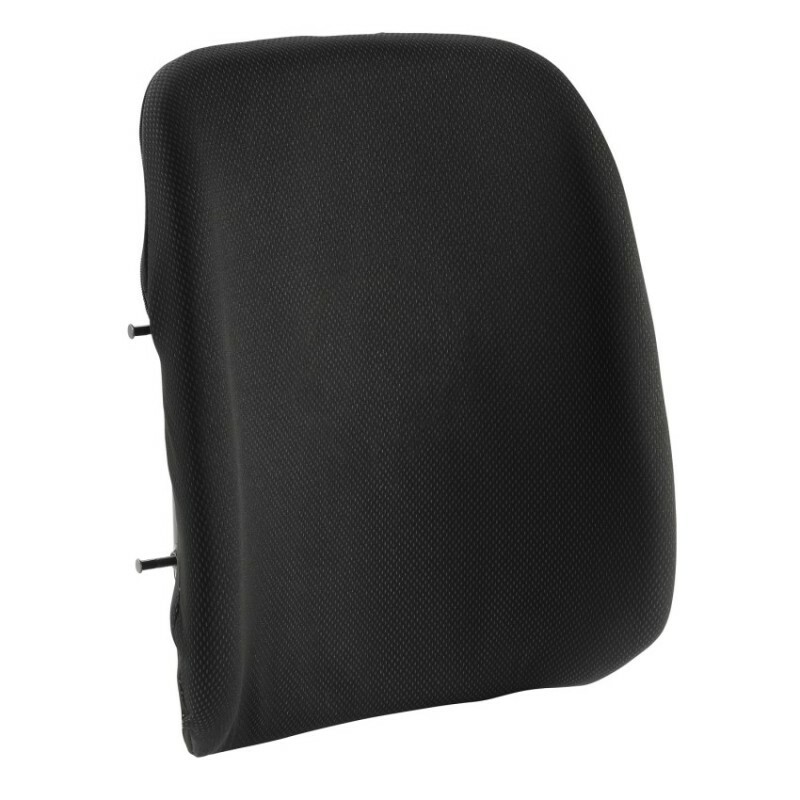 Contoured wheelchair back helps provide increased support and positioning. The Invacare Matrx PB Back features a durable, lightweight back shell for support and molded foam for maximum comfort and protection. Optional Visco Foam upgrade available. Back Width: 14", 16", 17", 18", 20"
Back Height: 12", 16", 20"